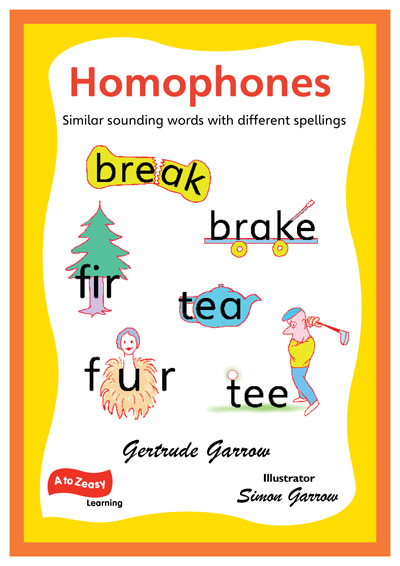 This book uses ingenious memory aids to teach the correct spellings of these words. 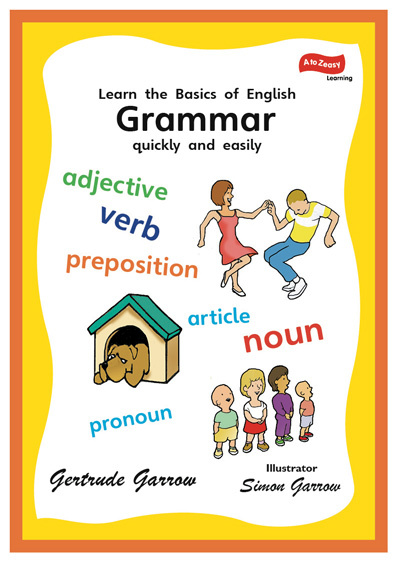 This book teaches the basic elements of English and with lively memory aids and reinforcing exercises. 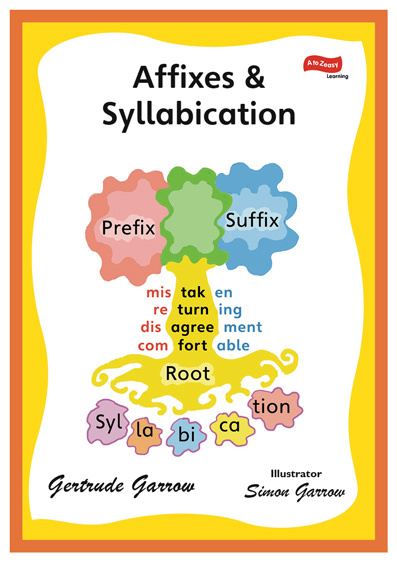 This book uses lively illustrations and written activities to teach roots, prefixes, suffixes and syllabication, the building blocks of words.